Whether you favour hot gin drinks, prefer sloe gin serves, or are after other winter-ready tipples, these eight easy gin cocktails are perfectly suited to any festive occasion. From holiday parties to Secret Santa gift exchanges, from Christmas Eve to New Year’s Eve, the festive time of year includes numerous cocktail-ready occasions. To inspire your mixing, we’ve gathered eight of our simplest and most delectable Christmas drinks. Take a look—and, for further inspiration, browse the other delightful serves in our cocktail library. One of the best cocktails to enjoy during the colder months, Hot Gin & Gingerbread is toasty and warm, and perfumed with winter spices. 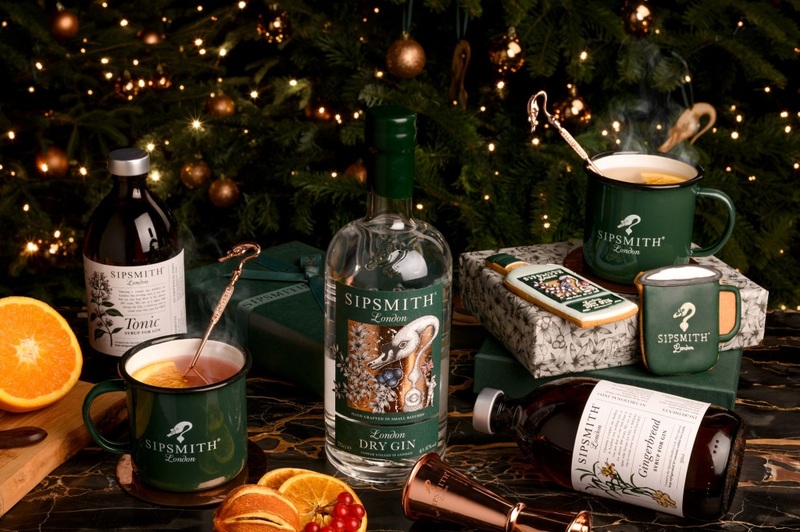 Combine the gin and gingerbread syrup in your most festive mug. Top up with hot water and stir to combine. Garnish with an orange wedge. How does one go about making a Christmas gin and tonic? 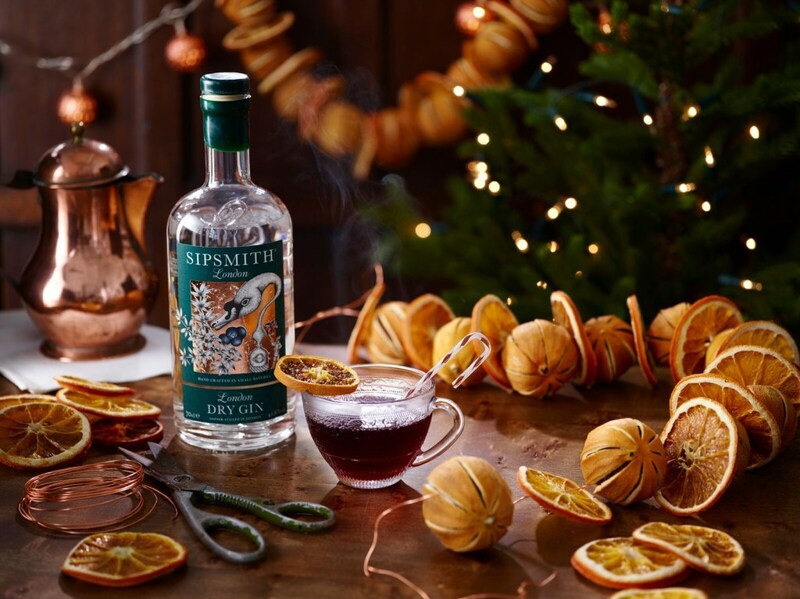 Our Winter G&T—which features Sipsmith Sloe Gin and an orange-wedge garnish—is the answer. 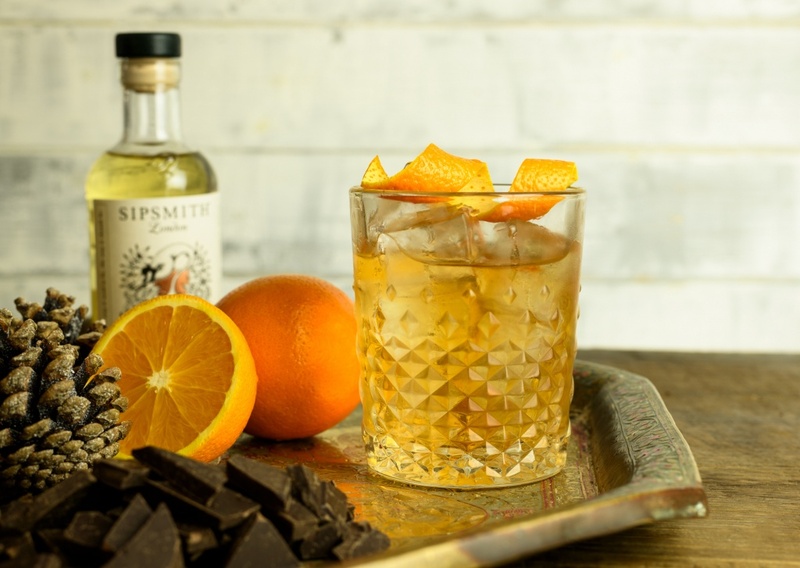 Fill a highball with ice and add the Sipsmith London Dry Gin. Top up with tonic. 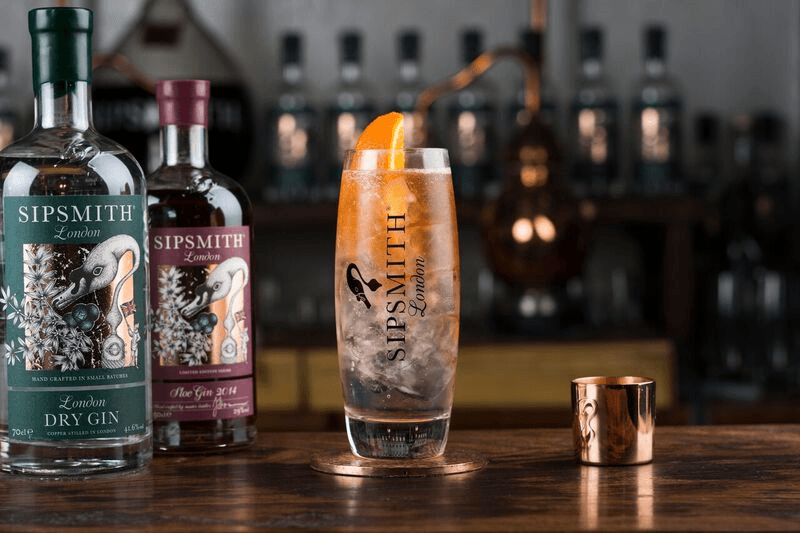 Drizzle over the Sipsmith Sloe Gin, and garnish with an orange wedge. 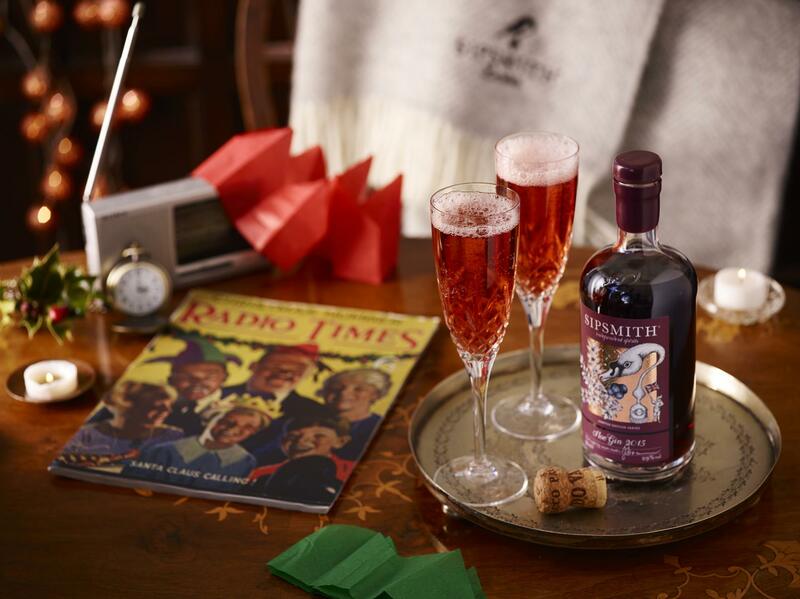 One of the easiest gin cocktails you could make for Christmas, our Sloe Royale is the perfect drink to reach for when you have a special occasion to toast to. Add the sloe gin to a chilled flute and top up with Champagne. Gin and tonics don’t always have to be served ice-cold, as this cocktail shows—in fact, we like ours steaming hot in the winter. Combine both gins and the tonic syrup in a mug. Stir well and top up with hot water. Garnish with an orange twist. Still vibrantly red thanks to the addition of red berry tea, our Hot Negroni is the perfect way for cocktail aficionados to keep cosy this winter. Add the gin, Campari, and sweet vermouth to a mug, and stir. Top up with hot red berry tea and garnish with a dehydrated orange or fresh orange slice. 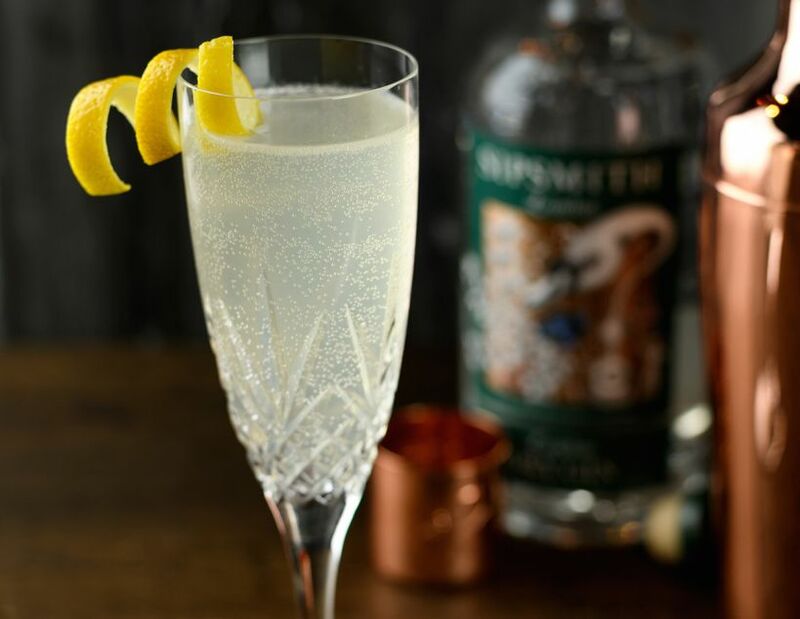 The French 75 can be enjoyed throughout the year, but we particularly appreciate its jubilant fizz during the festive period. Combine the gin, lemon juice, and syrup in an ice-filled cocktail shaker, and shake well. Strain into a flute or coupe and top up with Champagne. Garnish with a lemon twist. 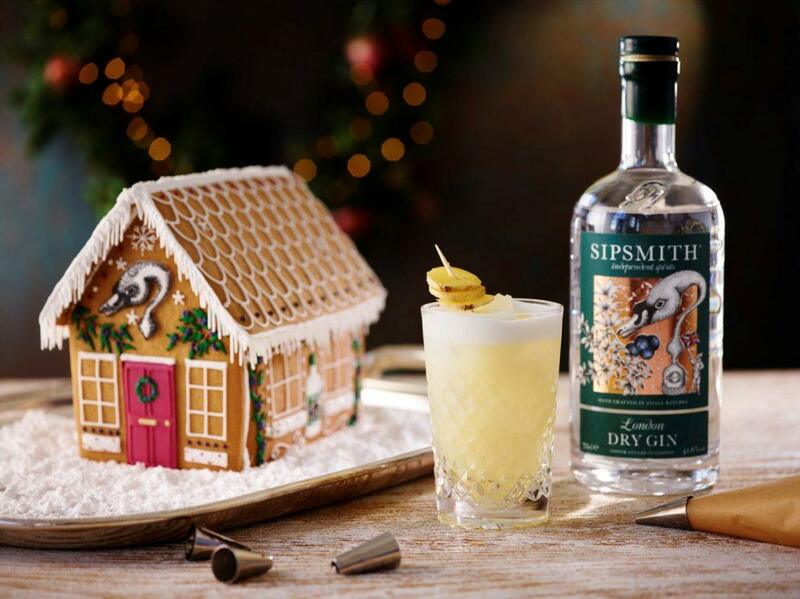 Inspired by the world’s first recorded food and drinks pairing—gin and gingerbread—this Christmas cocktail is a perfectly decadent seasonal treat. Add all ingredients—except the ginger—to a cocktail shaker and dry shake. Open the shaker, fill with cold ice, seal, and shake again. Double strain into a chilled glass, and garnish with fresh ginger slices. 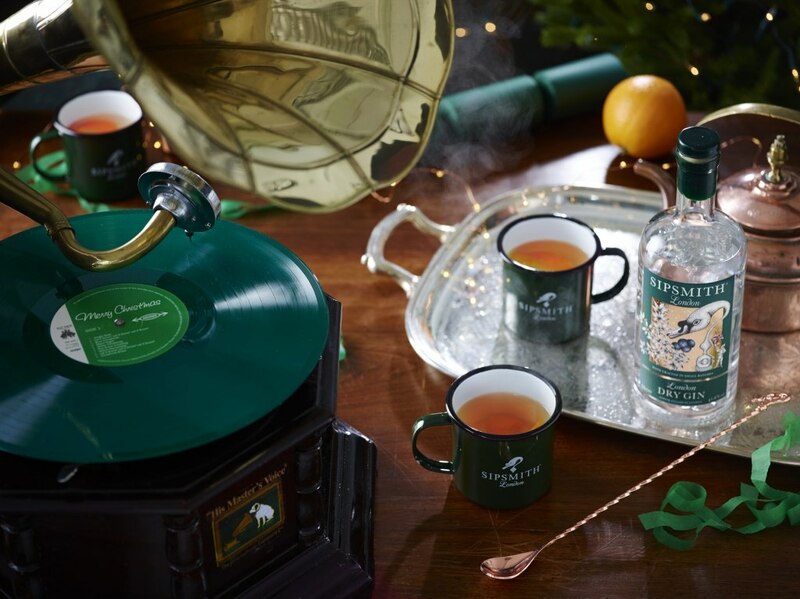 This serve may well be the ultimate Christmas cocktail. Made with our limited-edition Chocolate Orange Gin, it’s a warming and indulgent drink that can counteract even the chilliest nights. Add the Chocolate Orange Gin and bourbon to a mixing glass filled with ice, and stir well. Strain into an ice-filled rocks glass. Garnish with an orange twist.